It was as recently as 12th September, after a disheartening 0-0 draw with Middlesbrough, that there were premature    calls for the managers head. How much can change in such a short space of time! 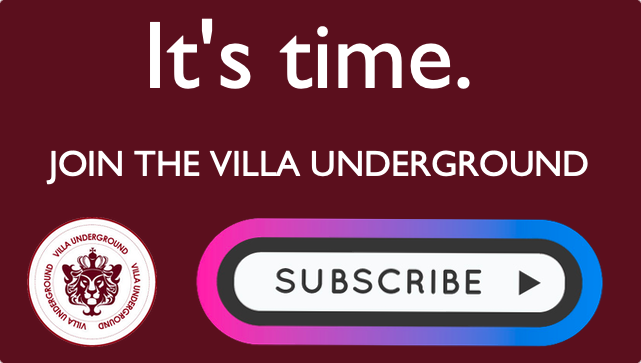 Whilst Bruce needs to sustain the current seven game unbeaten stretch, Villa face the tantalising prospect of a fourth straight league victory. As has been covered on this site and in the Podcast countless times since our relegation, we have struggled to find the formula to build a long winning run. Only with long winning runs can we hope to get promoted. Which is obvious, really? It’s a big change in mentality at our football club, which for so long was set up to avoid losing it’s Premier League status. Once even this trait had been eroded, we were left with an ethos which not only need to be reversed but driven out of the club. Bolton arrive at Villa Park in desperate shape having managed just two draws all term. Eight defeats in their opening ten tells the full story. However, cliched as it might seem, Villa must not be complacent. Any push for promotion is build upon being professional and ruthless in equal measure. Indeed, the seemingly straightforward games can be the most difficult, as struggling sides tend to try to batten down the hatches. With that said, confidence is a big factor, with many Villa players coming into the game in increasingly fine form. Bolton, by stark contrast, are shipping goals & points aplenty, underlining how both luck and confidence can dissipate when you need it most. At Villa though, the narrative is changing. After hard earned wins against Barnsley & Forest, we were rewarded with an absolute demolition job at Burton (4-0). The Bolton game may require the discipline & guile of the former, with the cutting edge of the latter. The prize may be Villa sitting in the playoffs ahead of [another] international break. Bolton have D2 L8 so far this season. Visitors bottom, with just 2 points. Villa unbeaten in 7 league games. Bolton are on a 7 game losing streak. Wanderers haven’t scored in this entire run. Bolton have lost 6 of 7 by a 2 goal margin. Villa on a run of 3 consecutive wins. Agbonlahor is available for selection. Injured: Jedinak, Lansbury, Grealish & Green. Villa have conceded just 2 goals in 5 games. Goals? 9 goals scored in the last 3 games alone. Kodjia: In contrast to last term, none of those 9 goals from him! Albert Adomah: 4 goals in last 3 games. Elmohamady – 2 assists in last 2 games. A win could see Villa hit 6th & the playoffs. Bolton have won on their last 2 Villa Park visits. 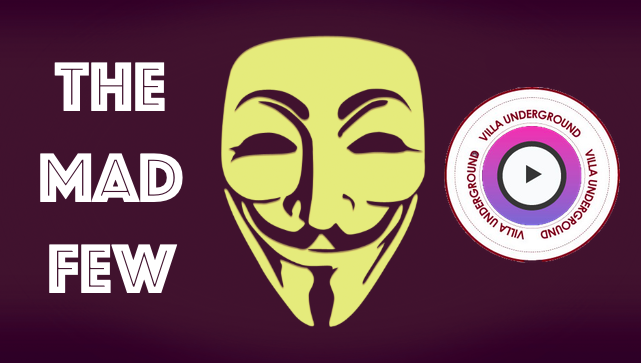 Match Preview: Stoke City v Aston Villa – Facts, stats and predictions. 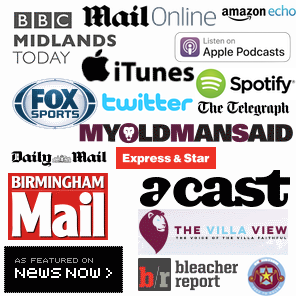 Match Preview: Aston Villa vs Middlesbrough – Big game & big test for Smith.